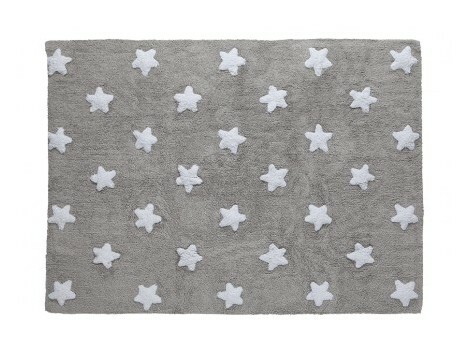 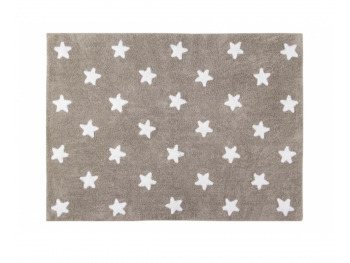 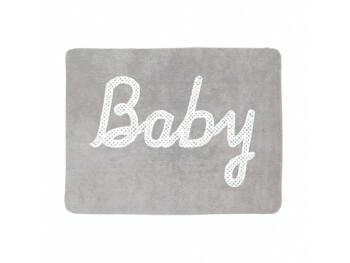 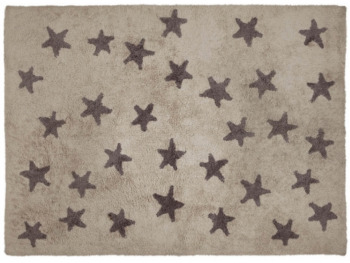 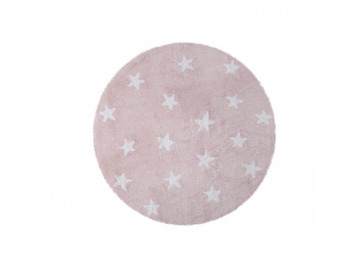 Grey-print rug white stars are mandatory. 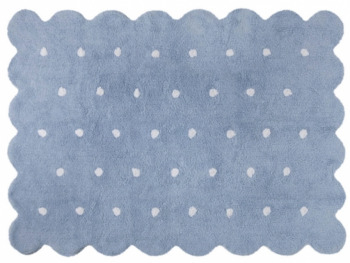 A basic for any room, with everything. 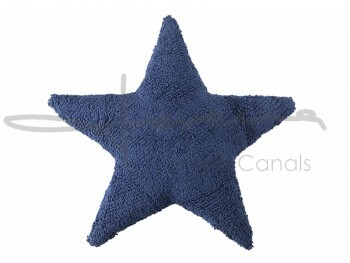 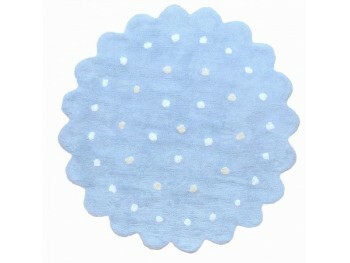 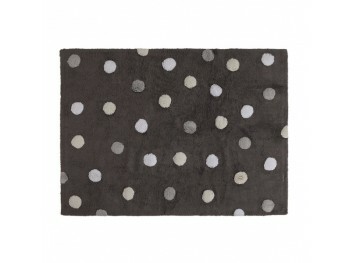 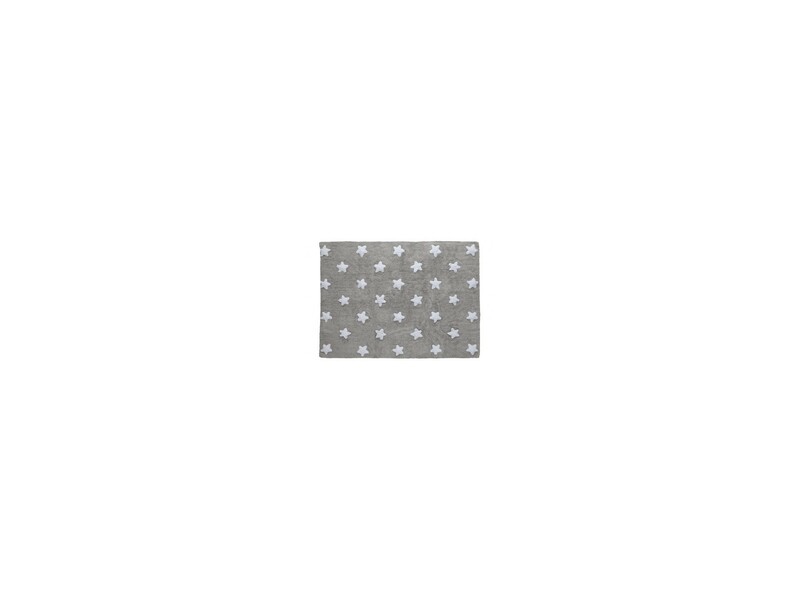 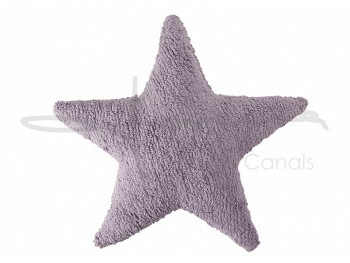 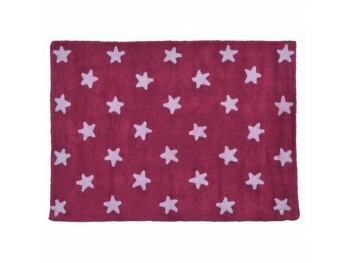 Carpet washable 100% cotton Lorena Canals. 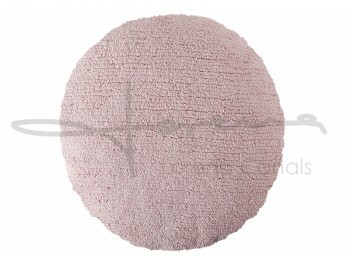 Meets all standards: non-toxic dyes, AITEX certificate ISO 9001/2000 certificate. 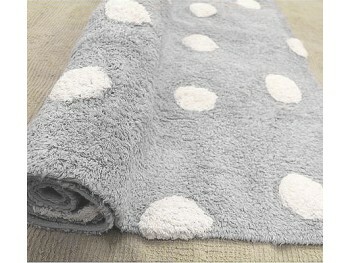 Remember, this is a handmade product.